This year’s Summer barbecue is planned for 3.30pm on Saturday 19th August. 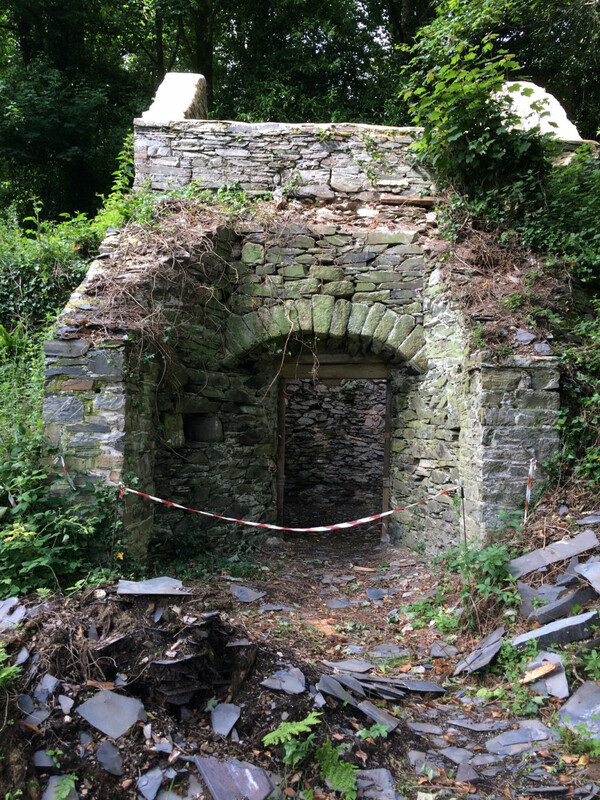 Use the opportunity to see the granite arch of the old lime kiln/ice house, which has recently been exposed during stabilising works. 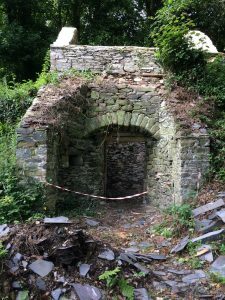 It is hoped that during this year the house will be reroofed with local Lewtrenchard slates kindly donated by the Horn family of Markstone Granite.